Flaxseed oil was discussed previously in the Healthy Hair from Inside Out with Oil where I covered getting the benefits of natural oils internally via supplements. Flaxseed oil has many benefits but if you’re not big on swallowing pills, there is another way to get the benefits of flaxseed oil into your diet. 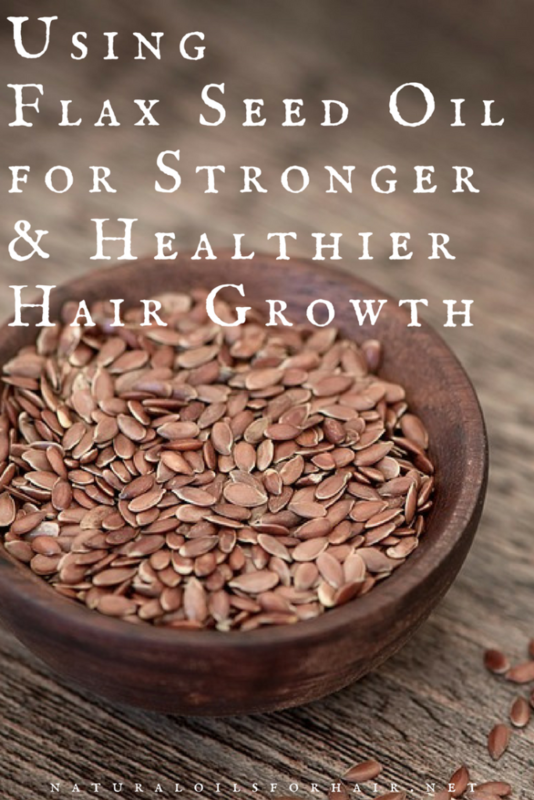 In this article, we’ll examine flaxseed oil benefits, how to get flaxseed oil into your diet and the best flaxseed brands for healthier and stronger hair growth. 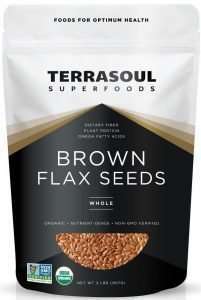 Flaxseed contains fiber, which helps with better bowel movements. Flaxseeds and flaxseed oil help lower bad cholesterol levels in the body. 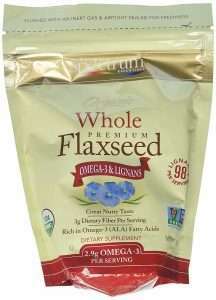 Flaxseeds are rich in alpha-linolenic acid, a heart-healthy omega-3 fatty acid. Flax protein helps support optimal functioning of the immune system. Flaxseeds also contain calcium, magnesium, and phosphorus. Is Flaxseed Oil Good for Hair? Yes, flaxseed oil is great for hair. Flaxseeds are a rich source of omega-3 fatty acids that help nourish the hair follicles and promote healthier and stronger hair growth. High vitamin E content also promotes softer hair. To get the best benefits, eat flaxseeds instead of flaxseed oil. 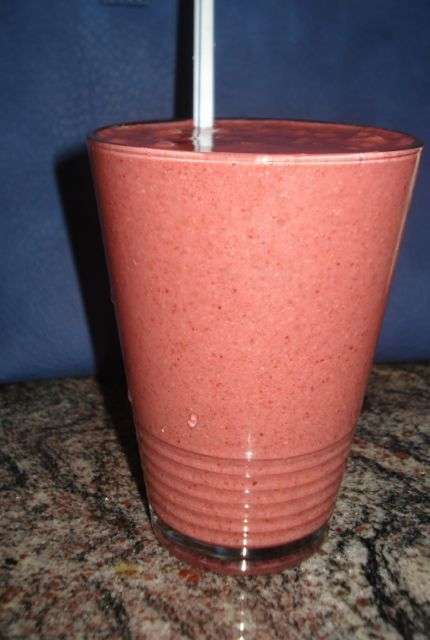 My favorite way to get flaxseeds into my diet is via daily smoothies. Smoothies are made from fresh fruit, frozen fruits, and vegetables with the addition of other healthy ingredients, which suit your palate. Smoothies have been around since the 40s and are a great way to get a lot of dietary requirements into your body at once especially if you hate taking pills or find something revolting. Below is a standard recipe I use after my workouts every day. I’ve been switching it up with other seeds and plants as I’ve become more engrossed in Beachbody workouts. 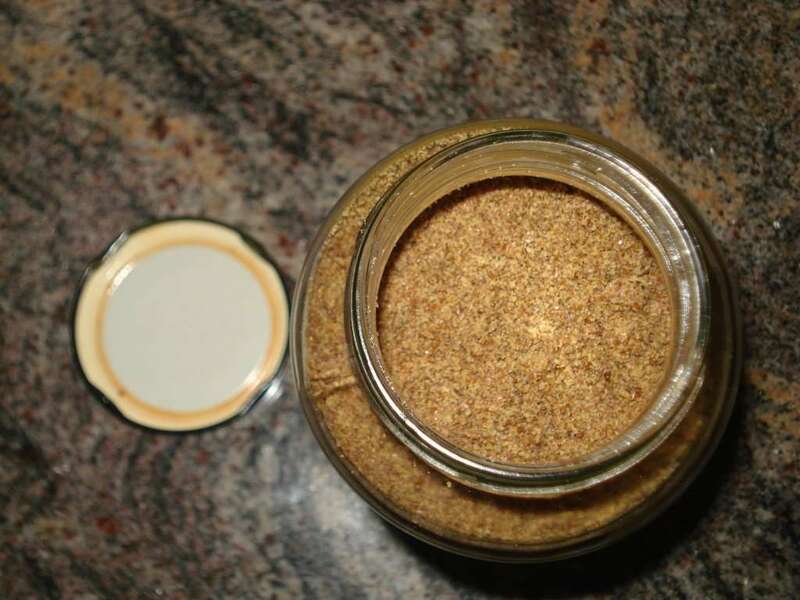 Ground flaxseeds such as Bob’s Red Mill Ground Flaxseeds or Spectrum Naturals Ground Flaxseed. For more smoothie recipes, check out Simple Green Smoothies: 100+ Tasty Recipes to Lose Weight, Gain Energy, and Feel Great in Your Body or Superfood Smoothies: 100 Delicious, Energizing & Nutrient-dense Recipes. You can also add ground flaxseeds into your cereal, sprinkle over frozen yogurts or soup, and include it in in pretty much any kind of baking. Flaxseeds and flaxseed oil are tolerated by most people. 2 – 3 tablespoons of flaxseeds every day should be fine. However, consuming large amounts may cause constipation or other GI issues. Consume in moderation. Also, do not eat raw or unripe flaxseeds as they contain toxic compounds. 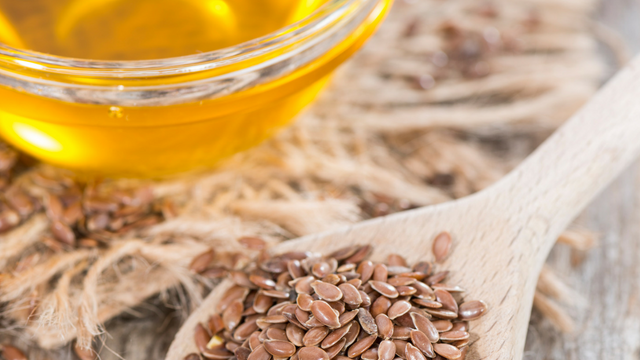 Additionally, if you’re pregnant, it may not be a good idea to add flaxseeds or flaxseed oil to your diet. 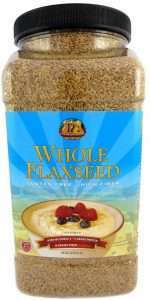 Below are the top 5 brands of whole flaxseeds but if you prefer to buy ground flaxseeds, some good brands include Bob’s Red Mill Ground Flaxseeds or Spectrum Naturals Ground Flaxseed. Where to Buy Flaxseed Oil? If you would still like to give flaxseed oil a try, I recommend Barlean’s Organic Lignan Flax Oil. Have you ever included flaxseeds in your diet? Share your thoughts and experience in the comments section.